Hi. This is a classic. 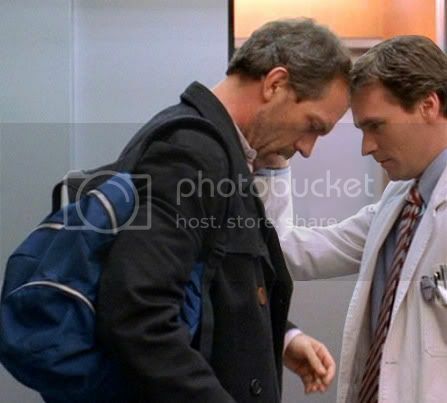 I saw it before I had seen much of House, and kept looking in reruns for the scene. I thought it was real!